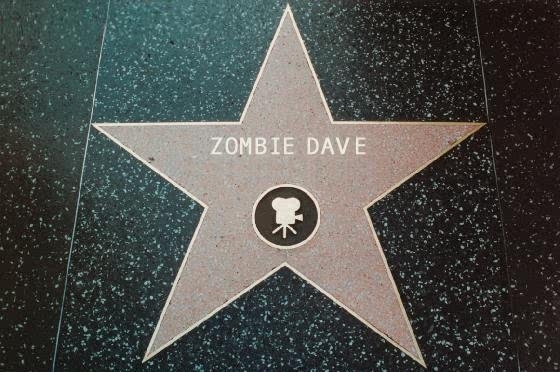 Wow…what an honor the Dolls OF DESPAIR have named Dave Reda delicious horror dude of the week for 2 weeks running now. They are really awesome, very dedicated to ALL things horror, so this is quite an honor!! VERY AWESOME!! Check it out along with all the other bloody goodness they have going on! !